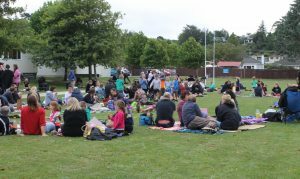 You are here: Tawhai School › Information › News › Latest news › Annual Staff/Family/Whanau Picnic Coming Up! 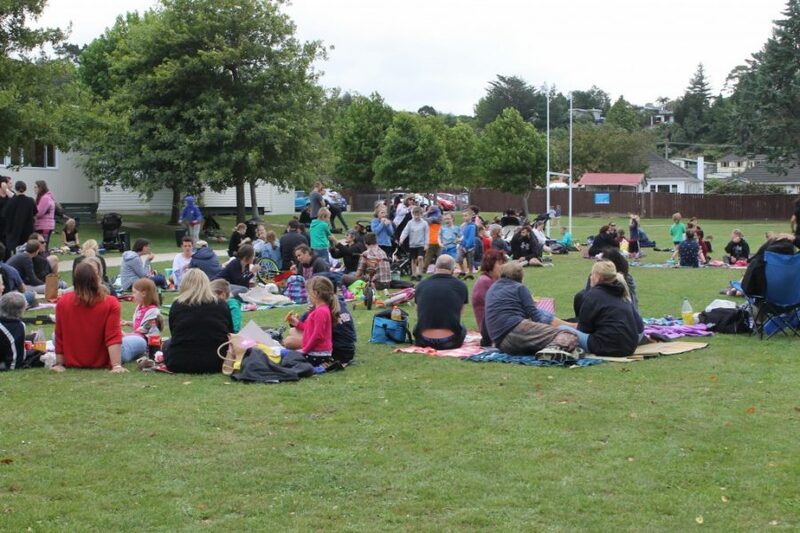 Annual Staff/Family/Whanau Picnic Coming Up! We will be having our annual staff/family picnic on Monday 11th February from 5.00 -7.00pm. It’s a great opportunity for staff and families to get together and enjoy a picnic or takeaway tea on the school field. There will be some activities put out for the children to enjoy such as cricket.